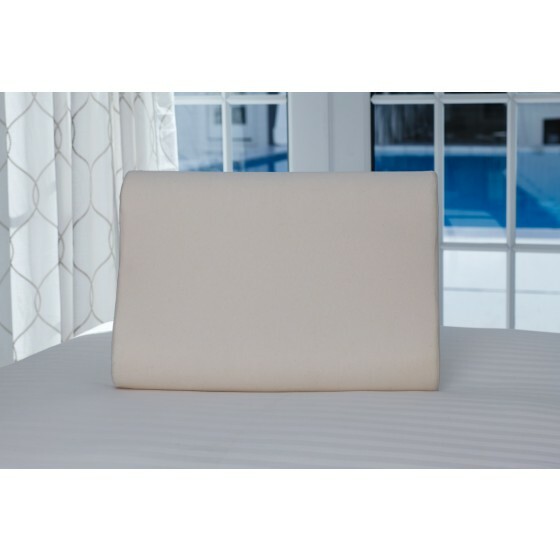 Enjoy deep peaceful sleep with our memory foam pillow. 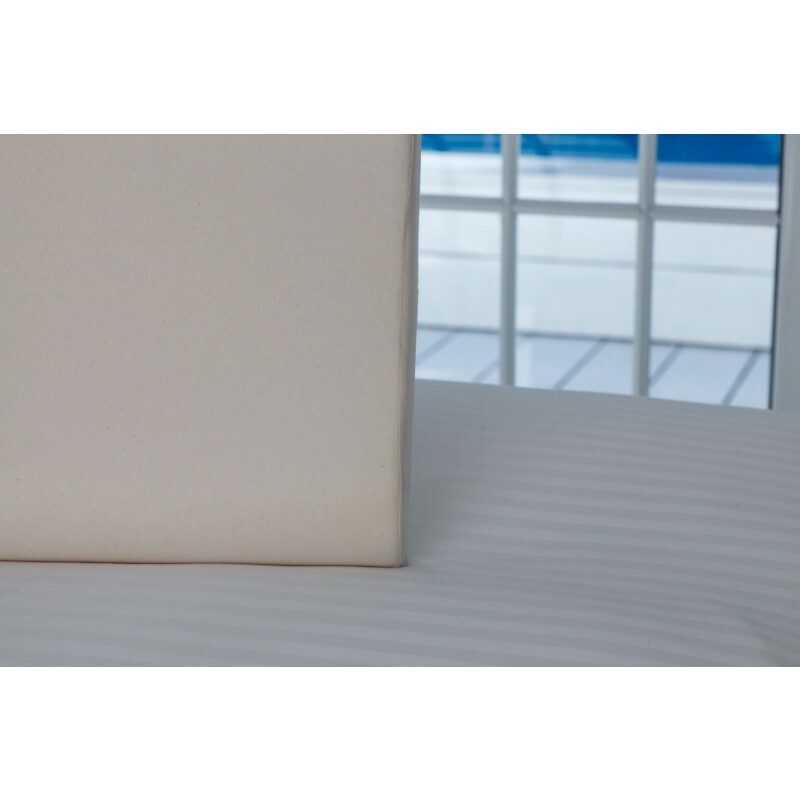 The soft foam conforms to the natural curve of your body, alleviating pressure and stress while you sleep. 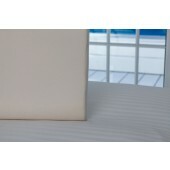 No matter what side you sleep on, your body heat will gently shape the pillow.